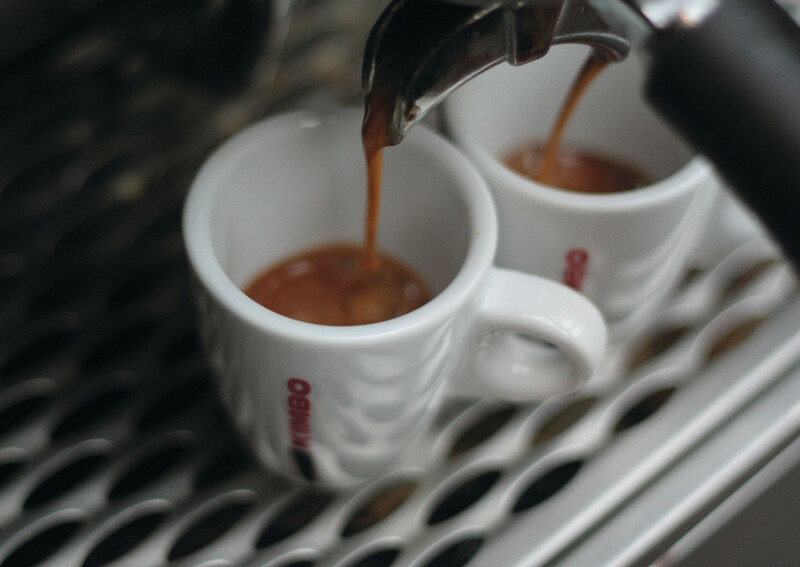 Since the 1950s, Kimbo has been committed to one mission: spreading love for authentic Italian espresso through innovation and timeless search for quality. After starting as a cafeteria in Naples with the popular Café do Brasil brand, the business founded by the three brothers Elio, Francesco and Gerardo Rubino has turned into the second-largest Italian coffee maker in the retail channel and a growing international player. Kimbo is not only the symbol of true Neapolitan espresso. The secret of its successful history lies in the passion for the authentic Italian coffee tradition and a special ability to interpret and drive consumer trends with an always contemporary product. Over the years the company has developed three brands – Kimbo, Kosé and La Tazza D’Oro – to target different markets with a complementary offer. Thanks to partnership agreements with top retailers and distributors including Autogrill and France Boisson, the company today is present in around 80 countries. From the Chelsea Club and the Euphorium Bakery of London to the Buddha Bar and Alsace in Paris, from La Caffettiera in Naples to Teatro alla Scala in Milan, Kimbo coffee is spreading its unique aroma to the world. Led by professional and experienced managers, the company has expanded into Europe, the United States and Asia. 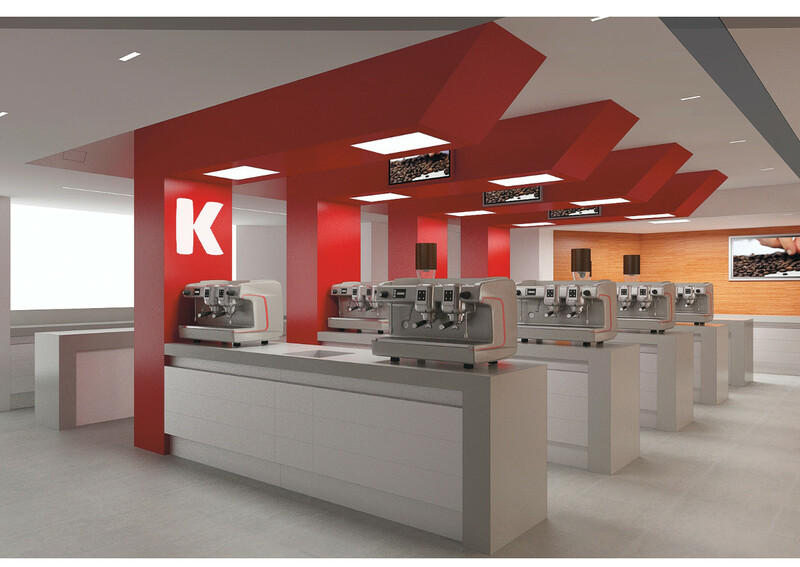 In France, Kimbo is available in more than 11,000 bars and cafeterias. In the UK, Kimbo is present in more than 1,300 locations of Heineken’s Star Pubs & Bars. Outside of Europe, Kimbo has signed a distribution agreement with a major importer in Japan. Driven by passion and intuition, Kimbo has developed a large selection of selected blends and aromas to meet demand from international consumers. More than 20 blends including Gold, Classici and Aromi are available to the retail channel, while another 15 blends have been designed for foodservice operators. They are all made of premium quality coffee and carefully roasted to achieve the right balance between aroma and taste. 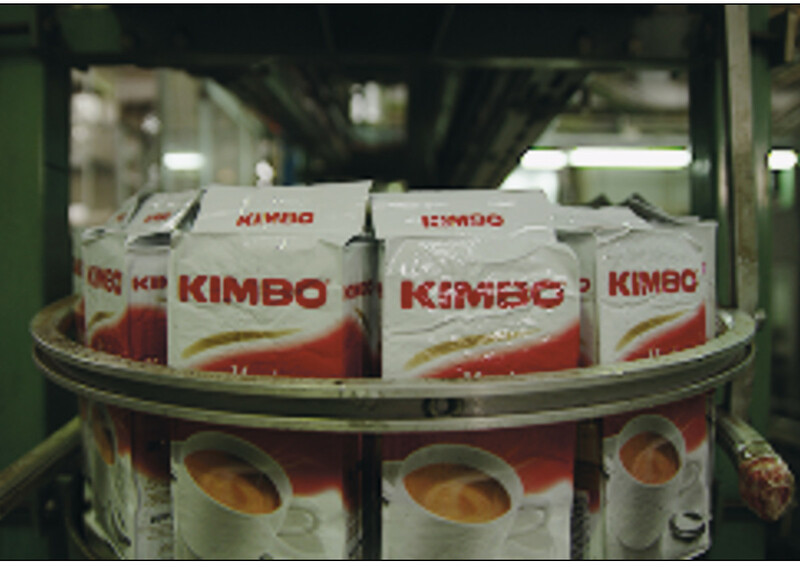 As demand for single-cup coffee grows, Kimbo offers three different varieties of capsules for espresso machines and is the Italian leader for paper pods with a 20% market share, according to 2016 Nielsen data. Kimbo has partnered with Illy to launch Uno Capsule System, a machine that can use capsules from both competitor brands. A new line of capsules compatible with the Nespresso machines has also been launched. Available in the Intenso, Napoli and Armonia varieties, the award-winning capsules perfectly seal 5.8 grams of coffee, one of the largest sizes available in the market, and ensure an intense aroma. The family-owned company, which employs 200 workers and had a turnover of 175 million euros in 2016, has given back to its own community. It operates two certified state-of-the-art sites in the province of Naples: a roasting facility in Melito and a logistic hub in Nola. A close collaboration with producers, a rigorous selection of green beans shipped from the equatorial regions of South America and Asia, and an accurate control of the entire production chain guarantee Kimbo’s quality. Kimbo puts a great deal of attention in training staff, salesforce, shop managers and brand ambassadors to provide excellent services. At the Kimbo Training Center, experts share their knowledge and experience to form true professionals in the art of coffee. The experts also assist baristas (bartenders) and market operators on how prepare the best espresso or latte everywhere in the world. Communication has always been one of Kimbo’s strengths. Drinking coffee is a moment of indulgence that can be either enjoyed alone or shared. A new advertising campaign under the slogan “from Naples where espresso is a passion” is aired now by international broadcasters. In the campaign created by Milan-based agency Serviceplan Italia, the coffee cup is the protagonist of five different stories all set in the beautiful unique landscape of the city of Naples.